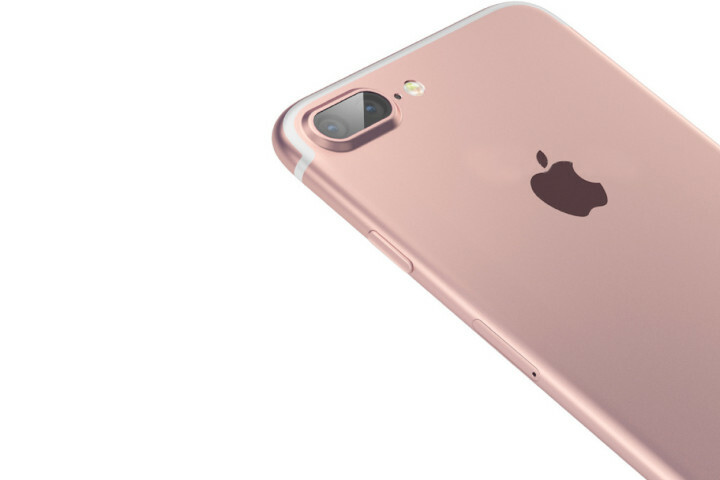 With July entering its final weeks, in less than two months we’ll get to see the iPhone 7 and the iPhone 7 Plus. Both the devices are expected to come with their fair share of upgrades on board, which should provide stability to Apple’s market for another year. When it comes to changes however, the iPhone 7 will be upgrading similar feature sets as the Android world, with little core changes expected from Apple’s end. After facing a rather disappointing run with the iPhone 6s, Apple’s over-dependency on its flagship smartphone lineup was exposed for the world to witness this years. As iPhone sales fell, Cupertino’s revenues saw a similar hit with growth slowing down for the first time in 13 years. That didn’t stop features and specifications of the iPhone 7/7 Plus from surfacing, with the devices once again expected to be similar in most aspects save screen size. In fact, the two most striking features of this year’s iPhone, in terms of differentiation for the 4.7 and the 5.5 inch devices were a smart connector and dual camera. With the iPhone 7 Plus rumored at first to be coming with both the features, it looked as if Apple had finally heeded towards common sense. But to our dismay, sources soon pointed out that the dual camera setup for the larger device had run into technical complications, leaving a rather simple smart connector as the sole new feature for it. As the iPhone 7 began to fade away due to a simple lack of critical upgrades, it was the iPhone 8 that’s taken its place. Apple’s been rumored to skip the iPhone 7s next year, and simply launch the iPhone 8 on the smartphone’s 10th anniversary next year. To that end, its the iPhone 8 that’s being rumored with the major upgrades and we’ve been hearing about quite a few changes on the device. To that end, some more news out of China today claims that not only will the iPhone 8 be coming with both OLED and 10nm processors, but Apple’s suppliers which include Samsung, have already started to reserve capacity as well. When taking a look at some of the other features rumored for the iPhone 8, both OLED and 10nm sound quite reasonable. But given that Apple’s been waiting for quite a while when it comes to display upgrades, we’re hoping that Cupertino manages to pull off something more than simply introducing new screen panels for the iPhone 8. All chips for the iPhone are hedged for 2017, especially as mobile processors are expected to make the next big node jump next year. Until then, we’ve got the iPhone 7 and iPhone 7 Plus. Thoughts? Let us know what you think in the comments section below and stay tuned for the latest.